If you want to visit Madrid Spain, whether you are a tourist looking for a guided tour, or a language student wanting to practise Spanish, then I definitely recommend this very economical personal guide service. 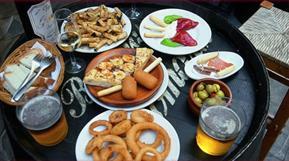 This article is written by Manuel Lopez from " Spain Live". Hello, My name is Manuel López and if you are a traveller, let me show you the best way to visit the capital of Spain, moreover if you are studying Spanish, Spain Live is the best way to practice as well. You will have your own personal and private experienced guide and driver. Write your own itinerary or use my extensive local knowledge to give you an insight into the diversities of our culture. I offer to you the opportunity to take advantage of my experience. 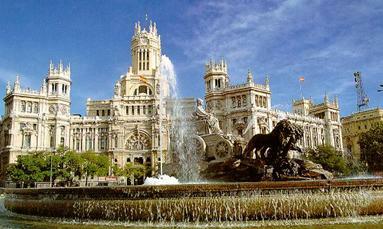 Have a look at the day trips in http://spainlive.iespana.es/ and contact me to define your personal budget for free. Why practise Spanish locked up in a classroom ? We will practice Spanish differently, in a relaxed environment , strolling down the lovely streets, or whilst having cup of tea or coffee in a typical Spanish bar. An experience you will never forget. The day trips beat being locked up in a classroom! 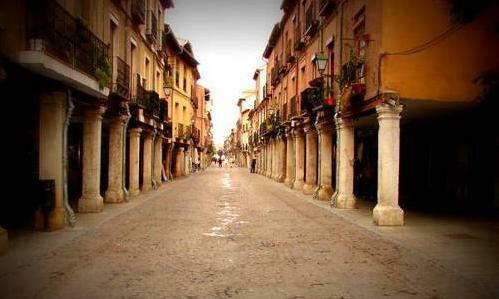 You will have the opportunity to practice Spanish during unforgettable excursions to some of the most spectacular towns and villages near Madrid. 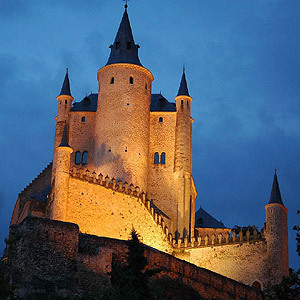 "You will learn more, experiencing real Spain"
Visit http://spainlive.iespana.es/ and contact me to discuss your personal budget for free.